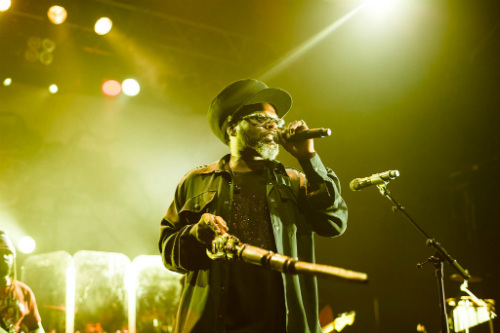 Make your event unforgettable, book Soul II Soul to perform at your event – we are a booking agent for Soul II Soul, and can arrange for them to perform for your guests. 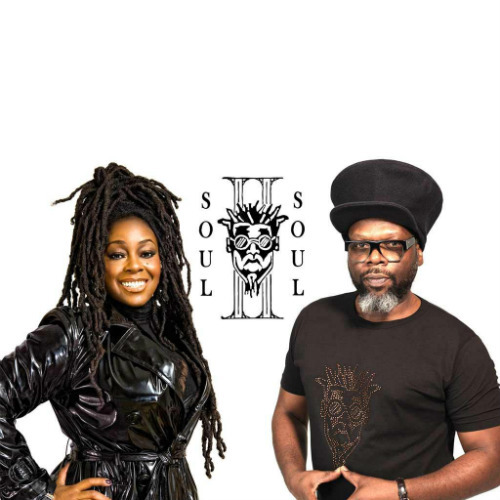 Soul II Soul have sold over 10 million albums in over 35 territories worldwide and have product on over 200 compilation CDs. They’ve performed in over 20 countries, and appeared at some of the most famous venues in the world including Wembley and New York’s Universal Ample Theatre. 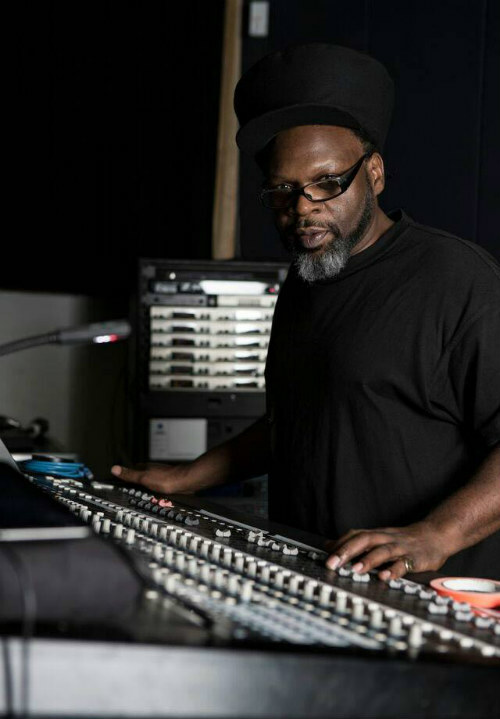 America embraced Soul II Soul to such a degree, in 1990 they picked up two Grammy’s. Jazzie was given the keys to seven cities in the US, including LA and New York, and the NAACP has honoured him. There’s even a Soul II Soul day over there. 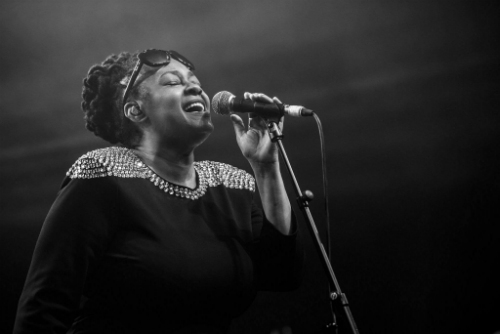 As a booking agent for Soul II Soul we can organise for them to perform at your event. 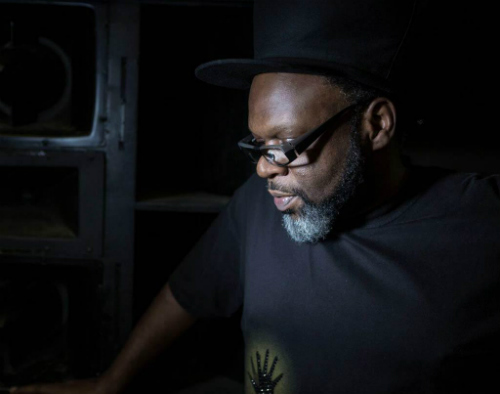 To hire Soul II Soul call Contraband Events as we can make it happen. We are booking agents for a huge selection of famous musicians to hire, and we can recommend the best artists for your entertainment. 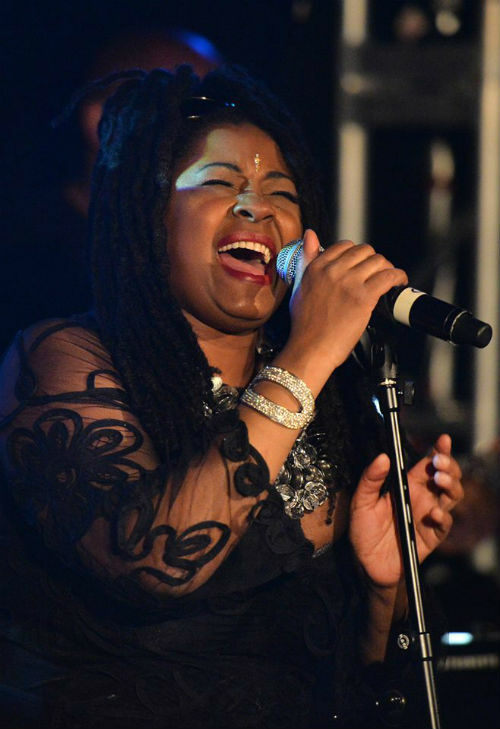 Soul II Soul can be booked to play at your private or corporate event through Contraband International. Make us your preferred booking agent.